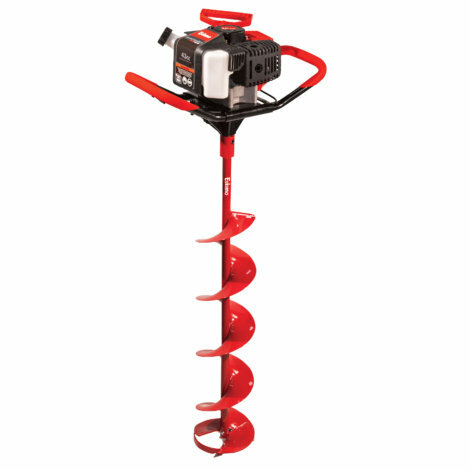 Mills has some great deals on the Eskimo Stingray 33cc & Eskimo Mako 43cc Gas Augers. 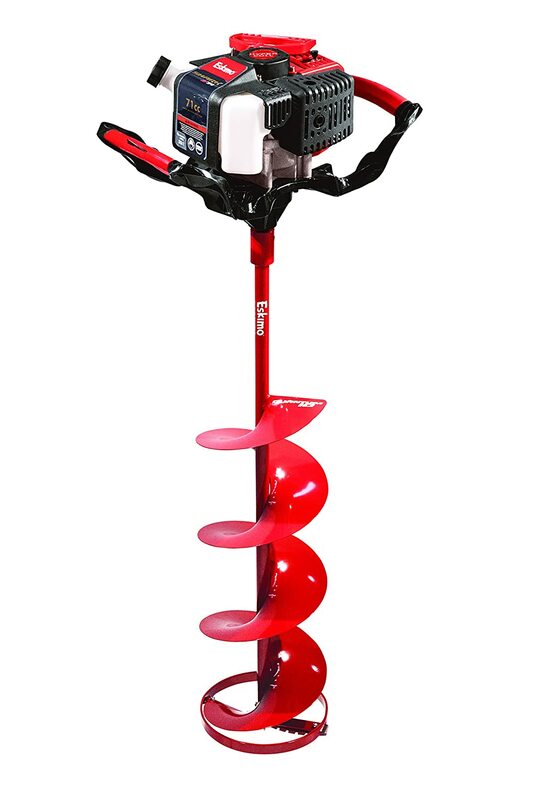 If you need to upgrade an old gas auger, or want to make the jump from a hand auger these prices won’t break the bank. 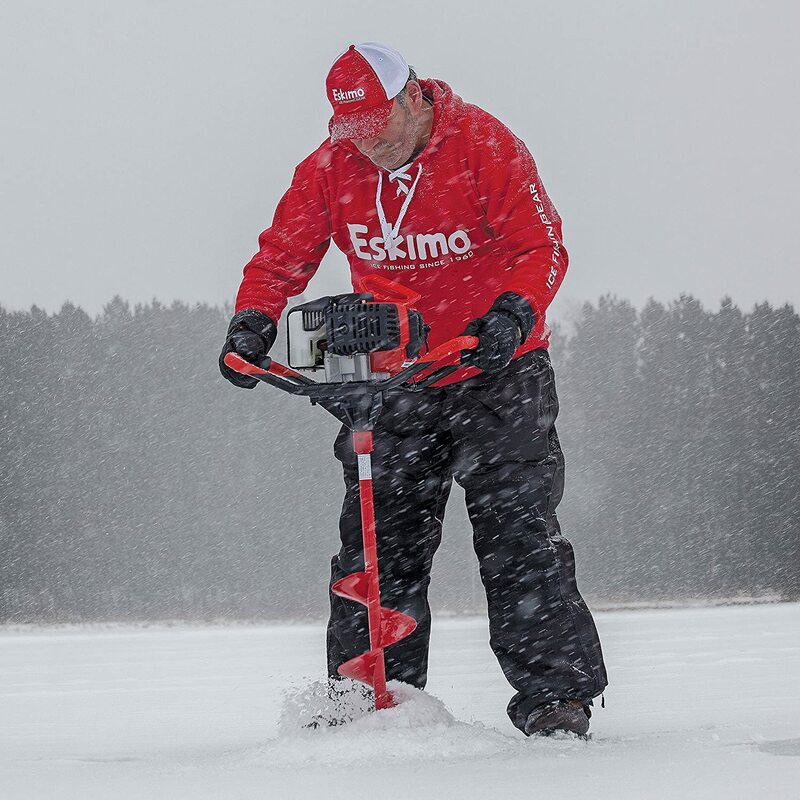 Head over to Kittery Trading Post and check out this amazing deal on the Eskimo Stingray 33cc Ice Auger. 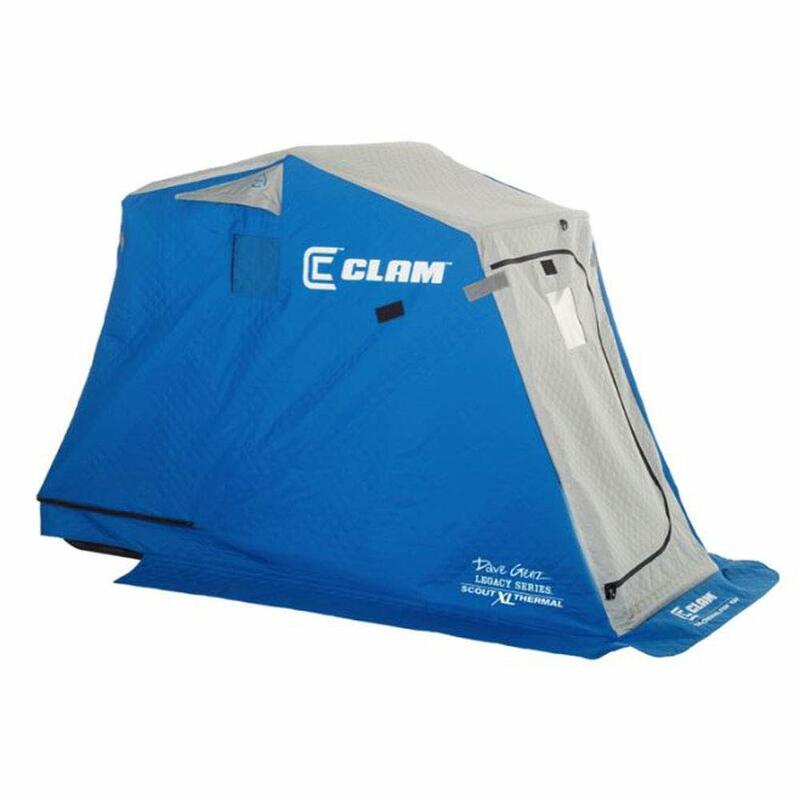 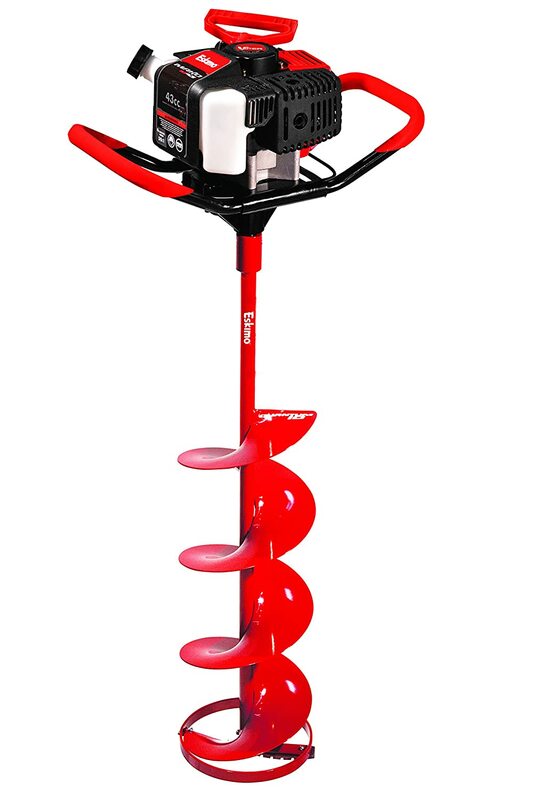 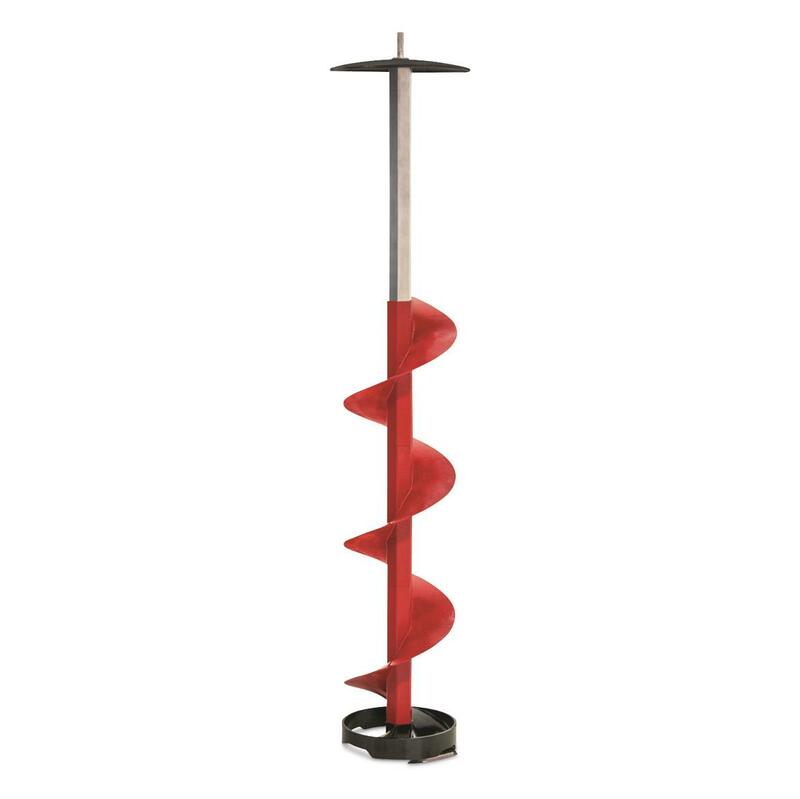 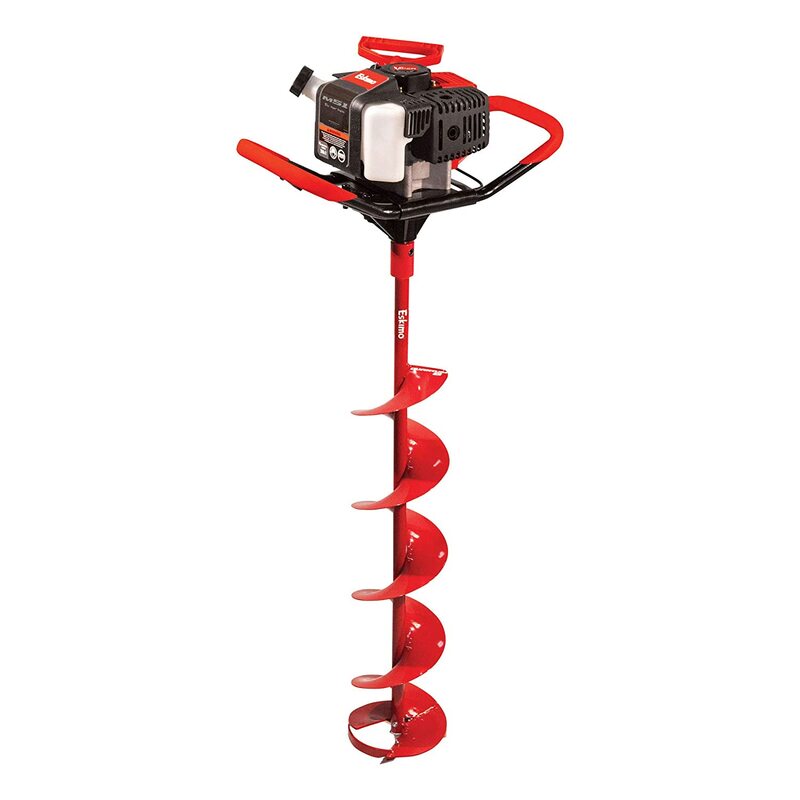 If you’re looking for a good entry level auger jump on this deal, shipping is free to boot.